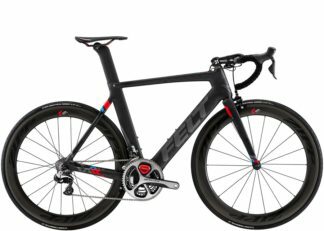 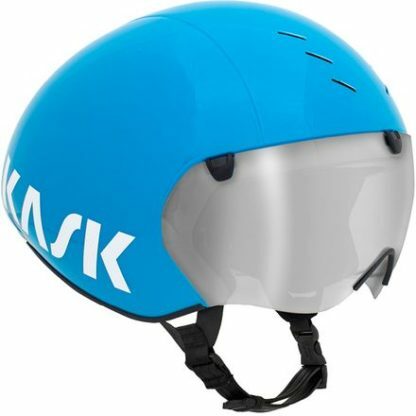 The synergistic cooperation between KASK and Team Sky gave birth to the Bambino Pro – a helmet developed for extreme road; triathlon and track cycling performance. 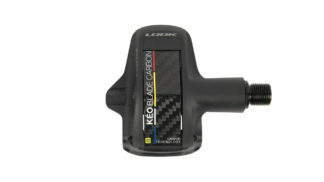 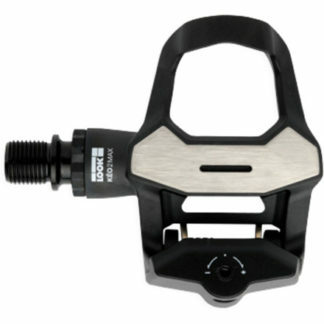 The new three magnet lens interface pairs seamlessly with the sleek shell to form their most aero helmet ever. 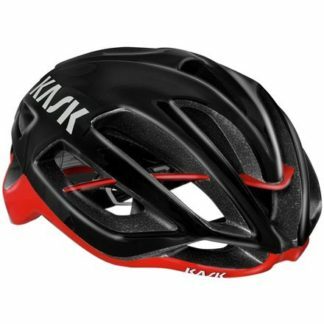 Choosing a TT lid can be a lengthy process, especially when you factor in that almost every helmet has its own list of proprietary materials and technology striving to make you faster on race day. 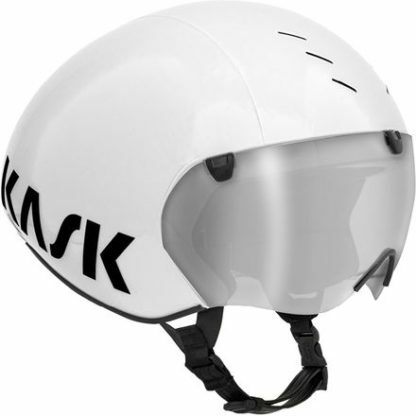 We can’t choose for you, but the Kask Bambino Pro Helmet, successor to the Bambino, separates itself from the rest of its shapely compatriots with a few luxurious extras, if you’re into that sort of thing. In terms of construction, Kask relies on the expected polycarbonate shell fused to a polystyrene foam inner layer for impact protection, but departs from the long tail shaping characteristic of most TT/tri helmets for a smoother, more rounded shape on the Bambino Pro. 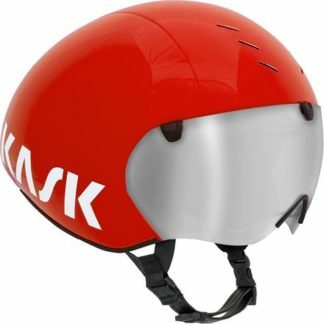 According to Kask, this was done deliberately to allow you to change head position as you ride without losing aerodynamic benefits. 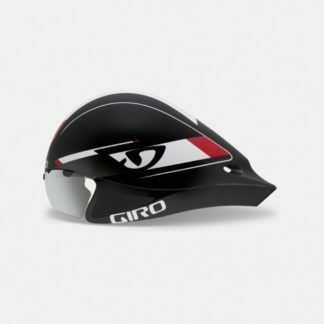 This also means you won’t have to deal with the tail of your helmet bumping into your shoulder blades every time you try to look up from your drops or aero bars, and it better equips the Bambino Pro to handle heavy gusts and blustery straightaways. 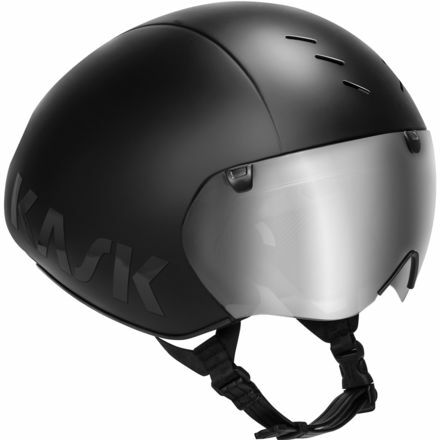 Inside the helmet, Kask’s Octo-Fit retention system provides easy adjustment from a single micro-dial while plush, removable padding softens the inside for long-term comfort. Kask carves a total of 10 small vents into the Bambino Pro as well — six in the front, four in the rear — to allow for some airflow, though it’s not the main goal of the helmet. In a departure from utilitarian straps, Kask adds an opulent eco-leather chinstrap as a finishing touch, lessening the likelihood of chafing and discomfort along the chin and letting you look forward to soft surface rather than sweat-caked nylon every time you strap the helmet on.